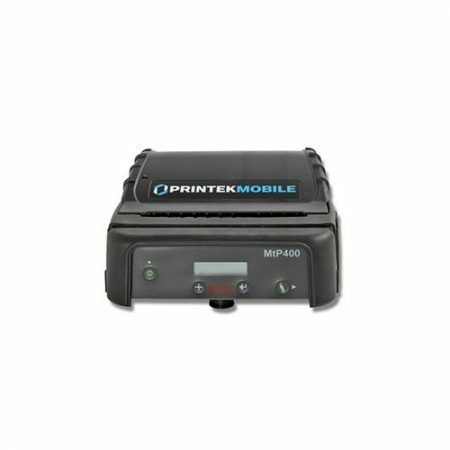 The Zebra P4T is the industry standard mobile printer for industrial use. 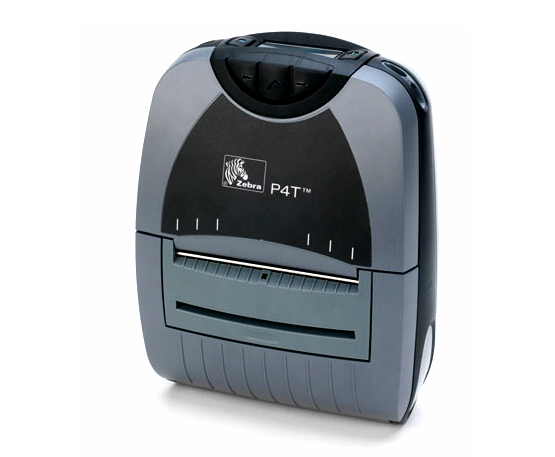 The Zebra P4T printer is a mobile label printer with bluetooth connectivity. It’s heavy duty construction makes it perfect for industrial and warehouse applications. 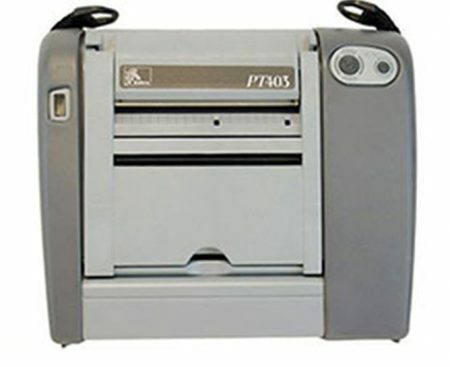 The Zebra P4T can print barcode labels up to 4″ wide. It uses Bluetooth 2.0 technology and has advanced battery monitoring, an LCD screen, large memory, and more! 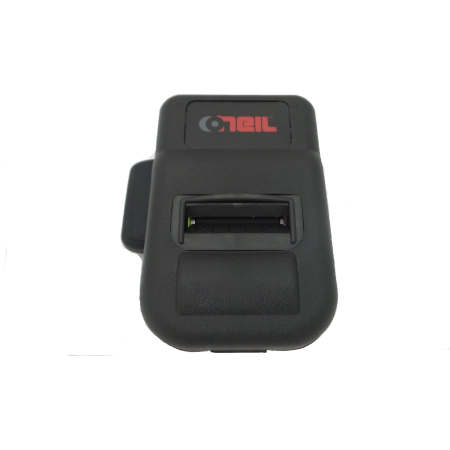 The Zebra P4T combines a powerful set of features that will work in sync with all your mobile printing business applications. Note: Most of our printers were previously exclusively used with UPS, FEDEX, DHL, Walgreens, Walmart, major hospitals and medical centers. For a limited time, when you purchase a Zebra P4T mobile printer, we will upgrade you to a 1 year warranty for FREE! 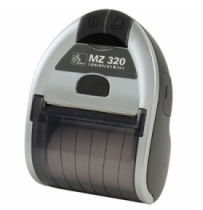 The Zebra MZ320 is one of the smallest, hand-held mobile receipt label printer we offer. 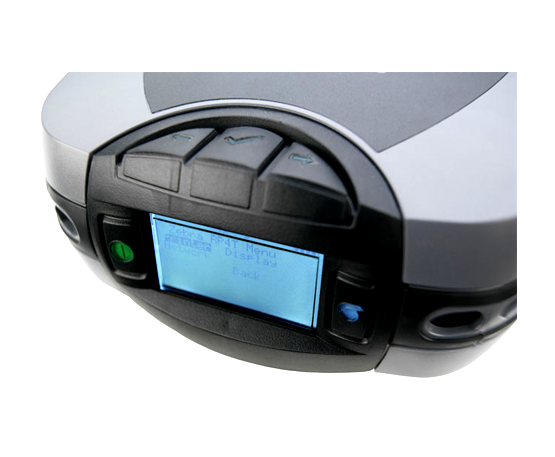 The Zebra QL420 is the most popular advanced mobile thermal label and bar-code printer. 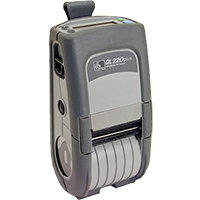 The Zebra QLn220 is one of the worlds most popular mobile thermal label and bar-code printer. Optimized for high duty-cycle business printing. 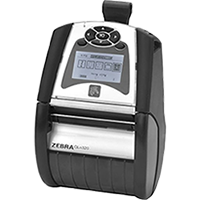 The Zebra QL320-RF model is designed to be used with Zebra's proprietary SRRF protocol. The RF Model does NOT support WiFi or Bluetooth. 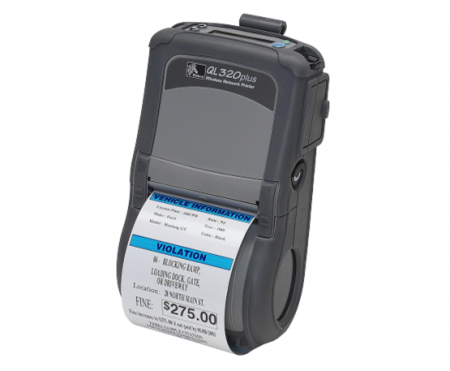 The Zebra QL220 is one of the worlds most popular mobile thermal label and bar-code printer. Please note this model only supports USB connection type. 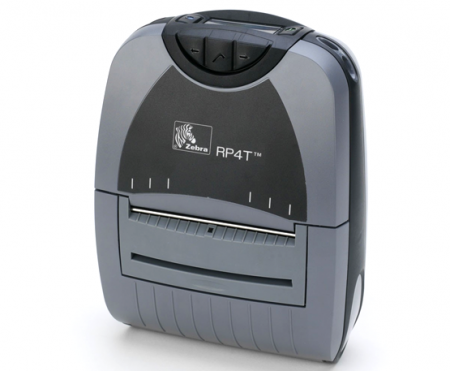 The Zebra RP4T is the first mobile thermal printer with RFID printing-encoding capability. 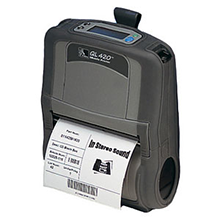 The Zebra QL420 Plus is the most popular advanced mobile thermal label and bar-code printer. 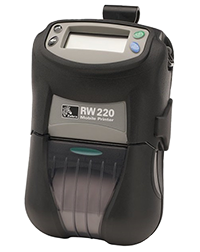 The Zebra RW 220 industrial standard mobile printer for the Road Warrior industry. 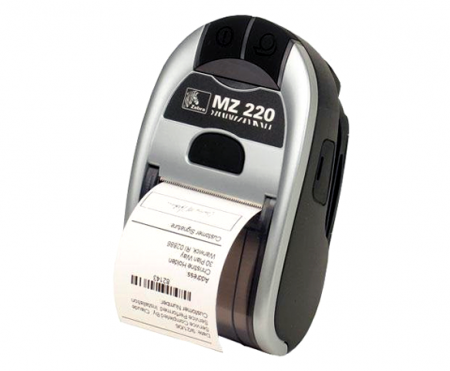 The Zebra MZ220 is the smallest, hand-held mobile receipt label printer we offer. The DataMax O'Neil MircoFlash 2T Mobile Printer is the most popular advanced mobile thermal label and bar-code printer. 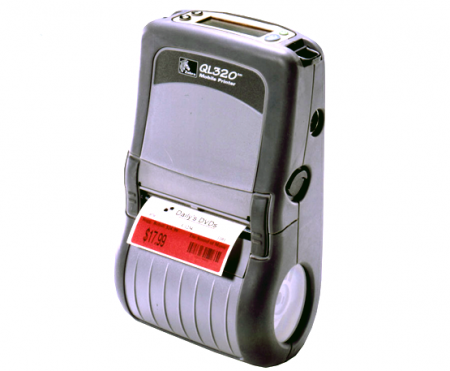 The Zebra QL320 Plus is the most popular advanced mobile thermal label and bar-code printer. 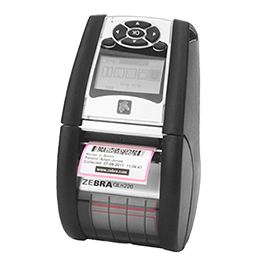 The Zebra QL320 is the worlds most popular mobile thermal label and bar-code printer. Battery not included. No Tech Support. 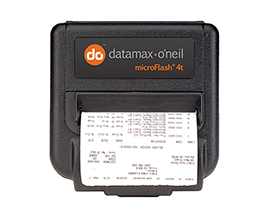 The DataMax O'Neil MircoFlash 4t Mobile Printer is the most popular advanced mobile thermal label and bar-code printer. 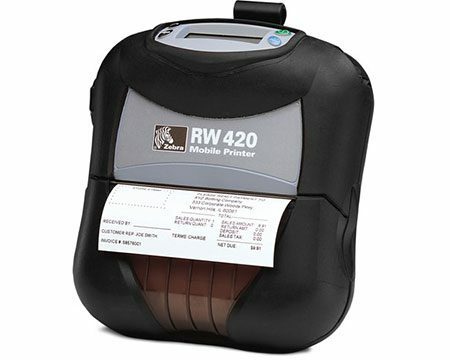 The Zebra RW 420 industrial standard mobile printer for the Road Warrior industry.